Faith Kapanga was born on 21st Oct 2016. She was a healthy baby. She was her mother’s first child. 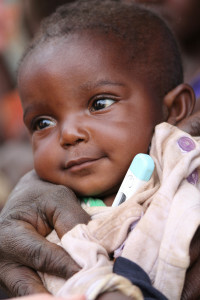 When she was just one week old, her mother who was only 20 years old herself, died from a severe postpartum infection. In Malawi even babies born in excellent health face a high probability of dying when their mothers die. 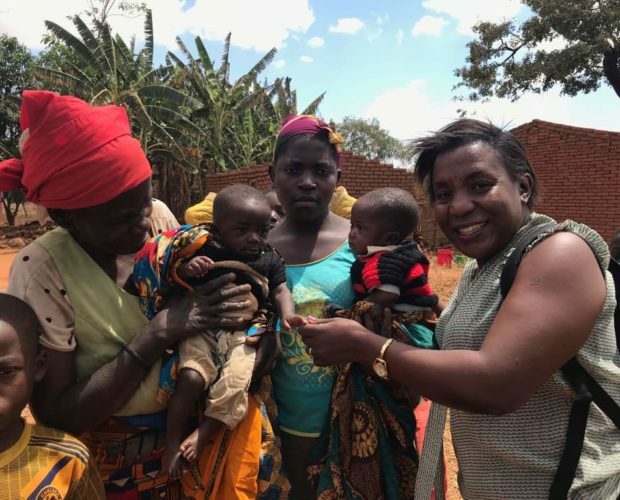 Families are too poor to afford formula, wet-nursing is frowned upon due to the risk of HIV transmission, and the government offers no support. Lucky for Faith, a neighbor had heard about the support offered by Joyful Motherhood and told her grandmother. 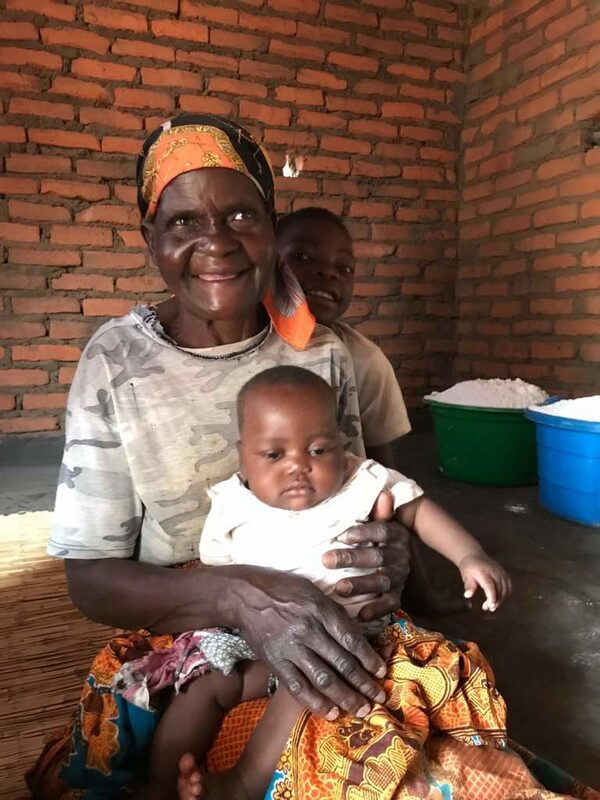 At two weeks of age Faith’s grandmother arrived at the doorstep of Joyful Motherhood, and she was enrolled in our program. 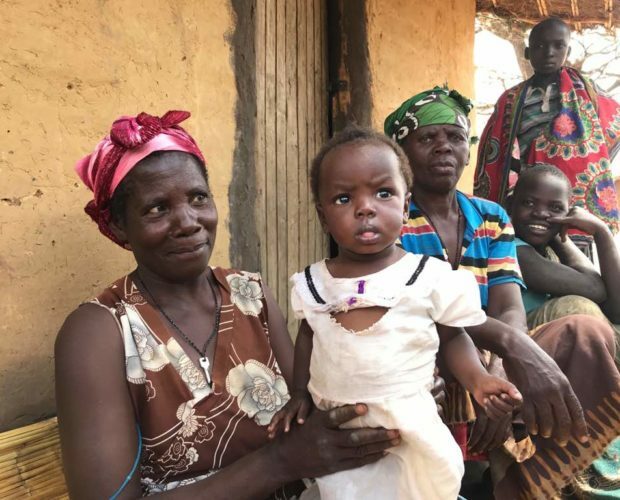 From that point forward, Joyful Motherhood nurses visited Faith in her village, supporting her and her grandmother by bringing formula and porridge, offering health education, and serving as a personal resource for their health needs. At the end of each visit, as eyes filled with joy and awe focus on Faith, her grandmother expresses her gratitude to the nurses and her pride in herself for the long road traversed. We see a lot of premature babies, and many of them are multiples, like twins or even triplets. One set of twins, born prematurely at home in December were a boy and a girl weighing only 2 and a half pounds each. 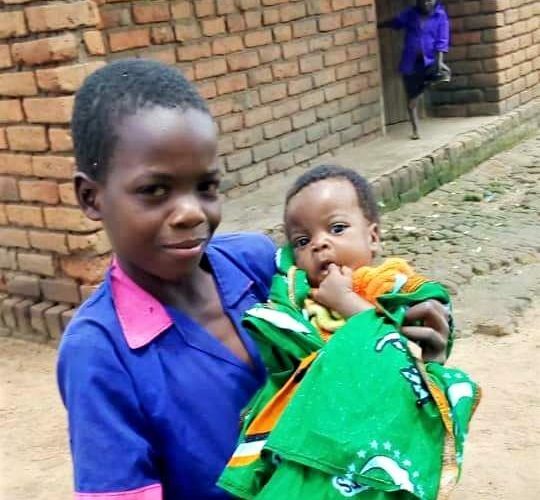 Mom took the babies immediately to Bwaila Hospital where the staff referred them to our nurses for further care and management. 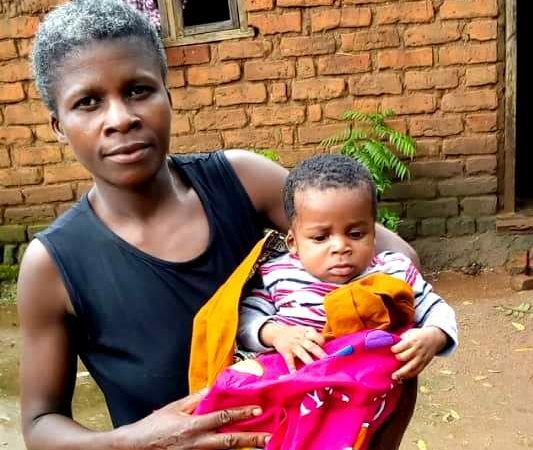 Mom was taught how to wrap her infants close to her body for warmth in lieu of incubators, which are scarce and unreliable in Malawi due to common power outages. Staying in a warm room with blankets wrapped around her, mom is able to provide the warmth that these two need to survive. With proper feeding and care, this little brother and sister are stable and growing. A full term birth, Little Lewis was born in the District Hospital on New Year’s Day. 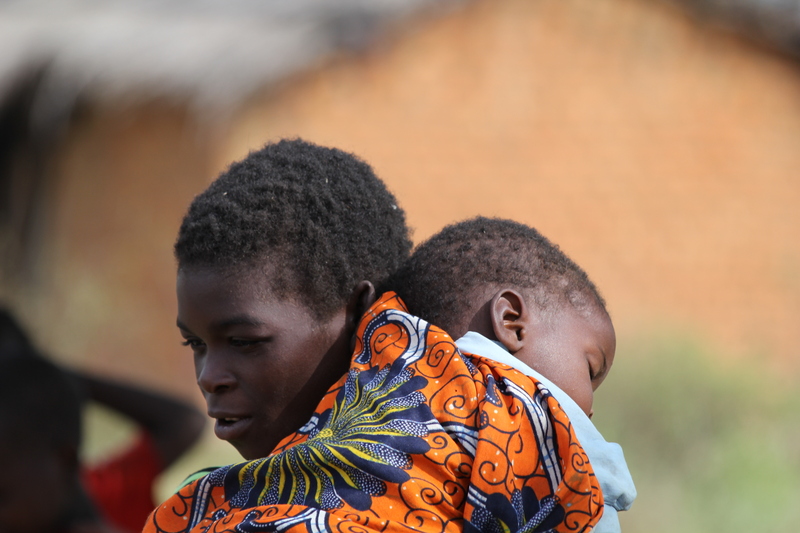 However, mom was diagnosed shortly after with peritonitis, an abdominal infection and was found positive for malaria. Despite being transferred to the ICU for care, her condition deteriorated, and sadly, she passed away two weeks later. Lewis was referred to our Nurses for nutritional support and follow up. 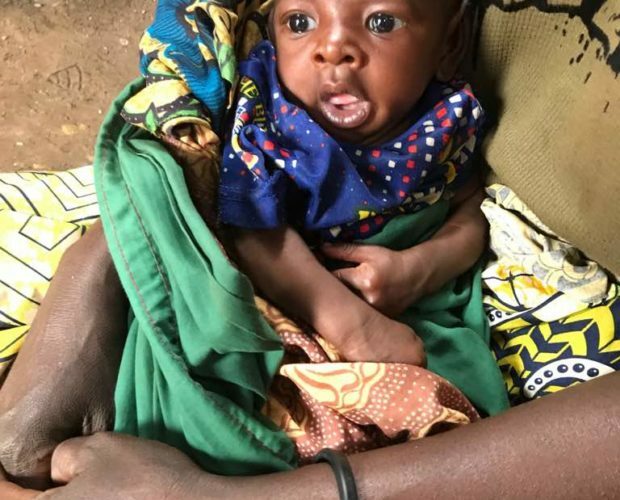 His family was taught how to feed him with AMHI supplied formula with a spoon and cup and he is in good general health now.